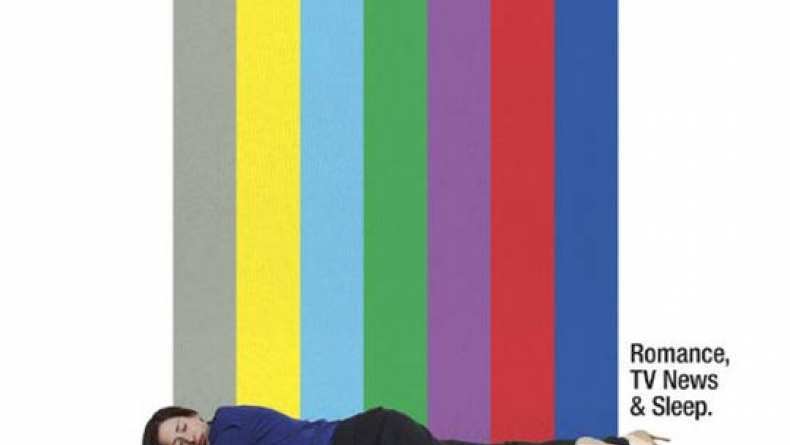 Geographically Desirable is a romantic comedy of Love, TV News and Sleep. Meet Nicole. She works the overnight shift at a TV news network in Washington, DC. Even though Nicole is sleepy most all the time, she really loves her job, to the exclusion of most other things. Don't give Nicole a plant; it won't survive! Nicole's Uncle Eddie who lives in a small town dies suddenly. When she attends the funeral. The people of this small quirky town grab her and won't let go in their kindness to her. Geographically Desirable is not just a quirky romantic comedy, or a story of big city vs. small town, but it also a tale of discovering what's important in life and getting your priorities straight.